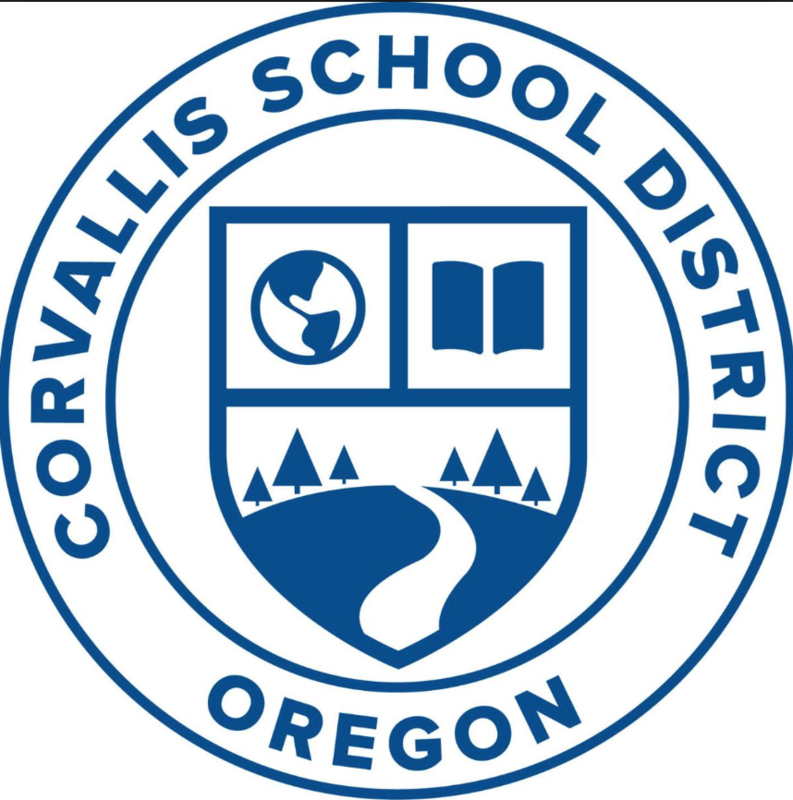 The Corvallis School District is seeking an Elementary Kitchen Specialist to start as soon as possible. This position is 7.5 hours per day on a 176 day annual contract, September through mid-June, weekdays from 7:15 am to 3:45 pm. Duties include: Prepare and serve breakfast, lunch and supper programs in accordance with planned menus and recipes while providing excellent customer service. Once per month evening Kitchen Specialist meetings with Central Kitchen manager and Food Service Director supports positive changes and growth. Visit the Corvallis School District Employment page for a complete description and to apply online. 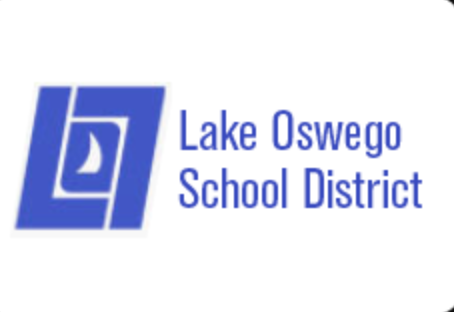 Lake Oswego School District has a full-time opening for a Food Services Specialist, who acts as head secretary to the Director of Food Services, providing secretarial, clerical, and administrative assistance. The specialist will also act as an office facilitator between students, parents, staff, various agencies and the community. For a job description and to apply online, please click here. Eugene SD 4J is pleased to share two openings for a NEW position with Nutrition Services. The Regional Managers, with the support of program assistants, oversee the district’s 34 school kitchens and additional vended programs. Nutrition Services Regional Managers are responsible for assisting the department director in overseeing operational and administrative elements of district-wide nutrition programs. An incumbent is responsible for monitoring nutrition services staff and operations at school sites to ensure compliance with federal and state law in addition to district policy and procedures. A regional manager may be assigned site monitoring for one or more regions and be assigned an administrative specialty area, including but not limited to: staff recruitment, training, and retention; program financial viability; food quality, menu development, and nutrition analysis; food and staff safety; nutritional literacy programming and outreach; and all functions that would assure successful operations of the department. Frequent travel to school sites requires use of reliable personal vehicle. This posting closes Tuesday, April 16, 2019 at 11:59pm. This is an exempt, 12-month, full-time position to begin as soon as possible. To apply, download the job description and application instructions available here. 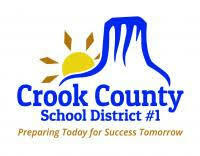 The Crook County School District has an opening for a Nutrition Services Supervisor. General Description: This is a supervisory level position with full supervisory responsibility for Nutrition Services as directed by the Director of Facilities and Safety. 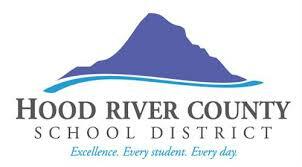 Responsible for planning, evaluating and initiating programs to meet current and future District needs in food service. The position ensures the efficient and cost effective delivery of food service that complies with State and Federal programs to include purchasing, hiring and firing staff, staff evaluations, scheduling, and supervision of food service positions. Required to develop and maintain program procedures, department systems and efficient work standards. 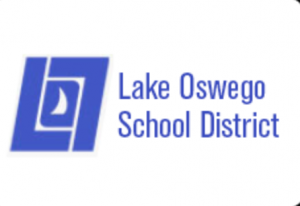 Responsible for directing the activities and operation of the Nutrition Services department including the leadership of all kitchen staff, purchasing and inventory control, menu management and meal distribution to the School District community. Provide highly responsible and complex administrative support to the Director of Facilities and Safety. Applications will be taken until the position is filled. For a full job description and online application, please click here. The Oregon Farm to School and School Garden Network is hiring an Administrative and Program Assistant! Would you love to support members of Oregon’s farm to school and school garden community in their work to incorporate healthy, local food into school meals and implement farm and garden-based education? This position will handle a wide range of administrative and program support related tasks for the organization. This position is part-time starting at 12-15 hours a week and has the potential to increase hours as the need increases. 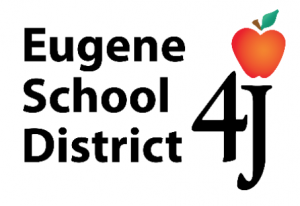 The OFSSGN’s office is located in Eugene, Oregon, however this position can be done remotely from any location within Oregon with reliable phone and high-speed internet. Applications are due Sunday, March 24, 2019 at 5:00pm. Dude! We’ve got a full slate of bodacious educational events for OSNA members this year. Our top-notch lineup of school nutrition professionals, chefs and experts will share the latest trends and resources that will help you gain great ideas for your school nutrition program! 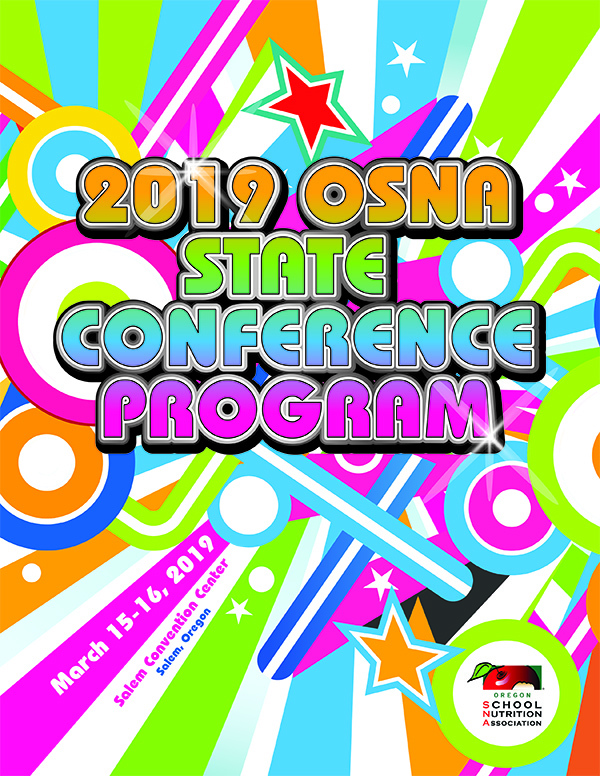 Download the 2019 OSNA Conference Program (.pdf) here before the show. This posting will remain open until filled. 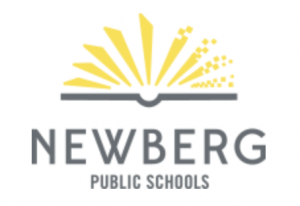 This is a temporary 8 hour/day position to begin immediately and will last for the remainder of the 2018/19 school year. To apply, download the job description and application instructions available here. 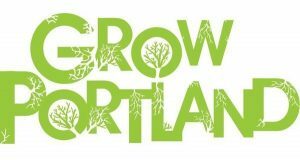 Grow Portland is hiring a skilled Executive Director to guide the delivery of our school garden and healthy eating programs in Portland, Oregon. Grow Portland is the leading, local nonprofit organization dedicated to school garden education with more than 15 public school partners. Each month, we work with 7,000 students of which more than half are students of color. 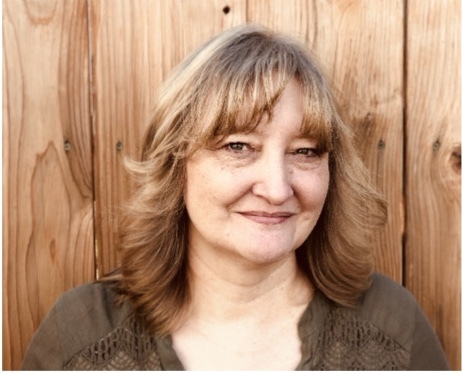 The Executive Director is responsible for overseeing the implementation of programs and partnerships in collaborations with the board of directors and staff. Key duties include fundraising, financial management, marketing, human resources management and legal compliance. We welcome applications from candidates with a passion for education and skills working in ethnically diverse communities and we encourage applicants with diverse life, work and educational experiences to apply.